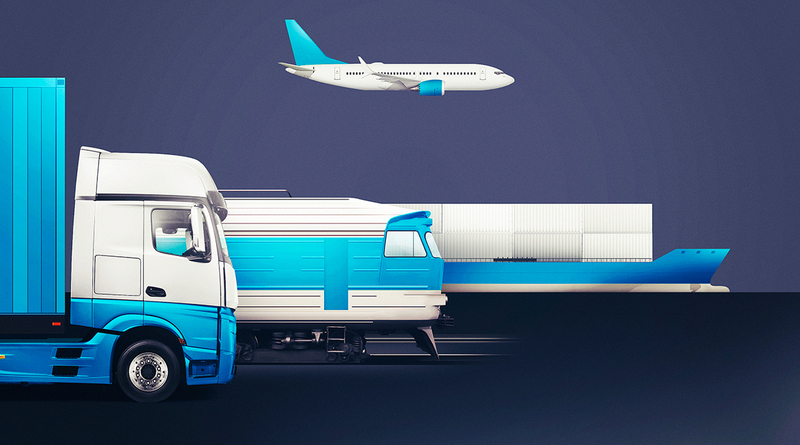 How will technology and innovation change the way freight is transported? Will it include self-driving trucks and robots that load and unload trailers? Will computer algorithms determine when and where goods move? Will the ability to track cargo and equipment (and drivers) create new super-efficient freight networks? Tell us what you think the future will be like and we could feature your ideas in an upcoming edition of Transport Topics.